We have some great new things to shout about…so we’ve updated our websites! We’ve updated our main website! As always, we use the same type of site that all of our Office 365 clients can immediately deploy at no additional charge. While we are experienced developers and easily customize your site, our SharePoint Online public site was created using simply using the standard web interface that anyone can use. We have added several new cloud solutions to nABLE. Which basically means we have more amazing tools to empower you and your organization! Fortune 500 Enterprise-grade computing is now available to everyone! As part of our commitment to providing the world with access to the most powerful computing tools, we’ve created a new site for the sole purpose of showing everyone how they can harness the awesome abilities that even free cloud solutions can provide! Learn about how to use our cloud solutions! If you rather use free solutions, we show you how to use the best ones…and when you’ll know you’ve outgrown them! Save money, by using our guides to Self-Service IT! 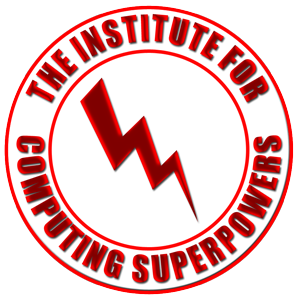 It’s a fairly radical concept, but we are committed to helping you become unstoppable and invulnerable in your computing life. Whether you pay us for it or not. Because some things are more important to us than short term profit. Like making helping you create your future!